Eric Nam is coming back with his 3rd mini album - his first physical album release in 2 years - this April 11! The album release is a prelude to his upcoming 2nd North American tour launching very soon. 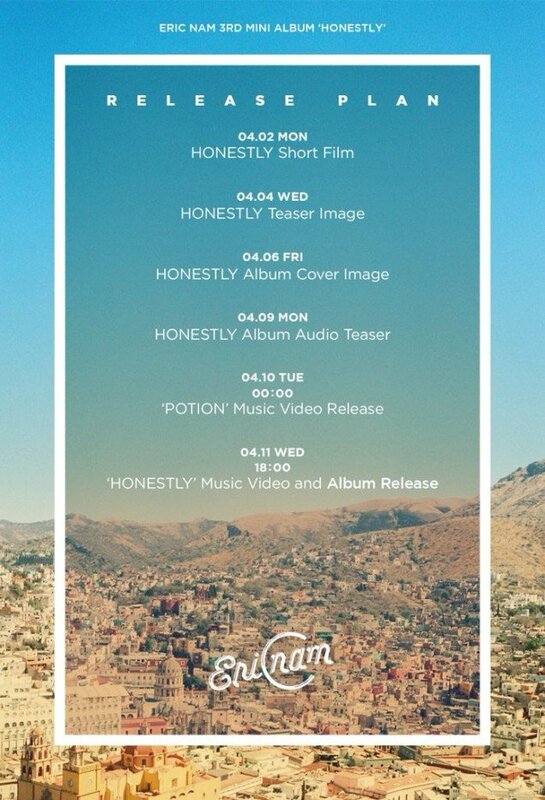 Teasers for Eric Nam's 3rd mini album 'Honestly' begins with a short film on April 2, followed by images, audio and MV teasers, leading up to the singer's full comeback on April 11 at 6 PM KST. 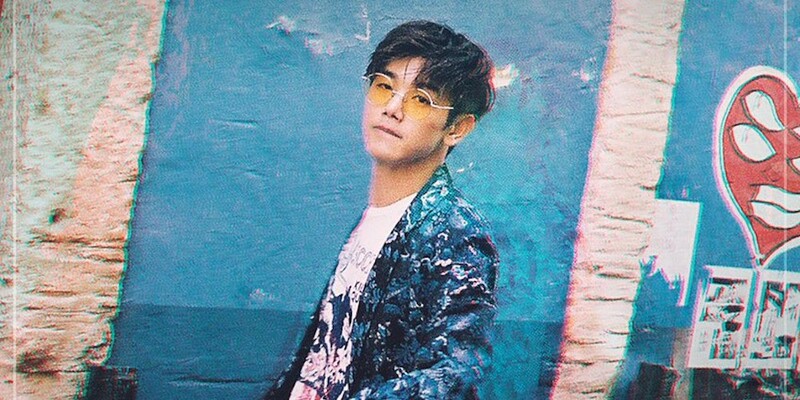 Who 'Honestly' cannot wait to hear new music from Eric Nam?